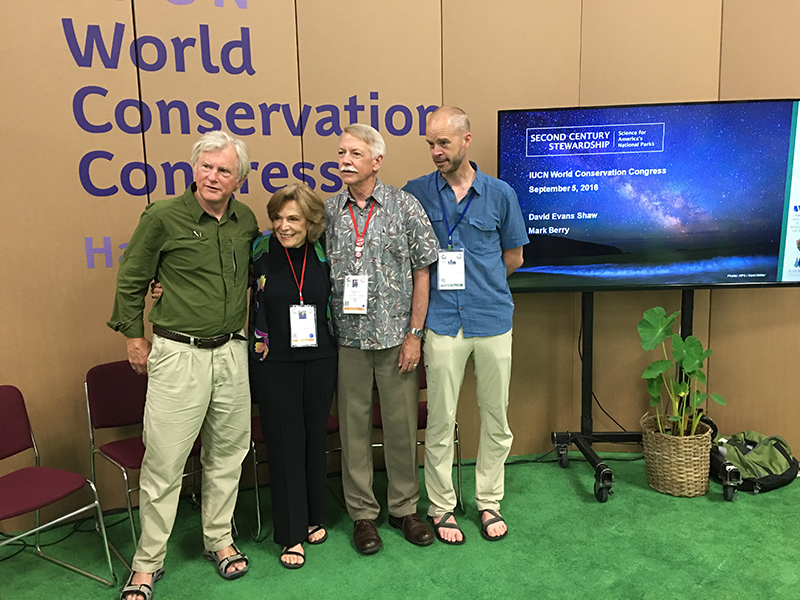 I was honored to be a speaker at the Congress, focusing on important initiatives of the historic US National Park Service centennial. 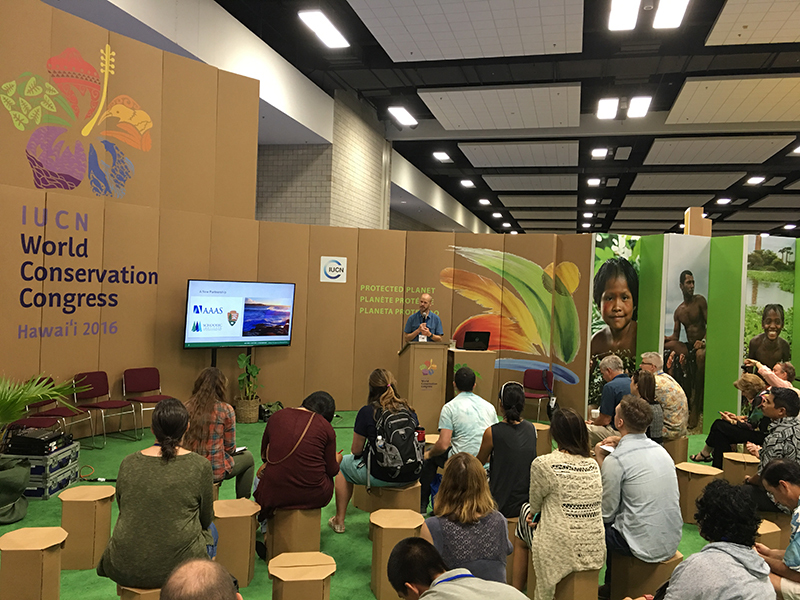 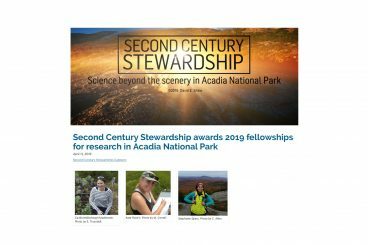 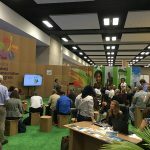 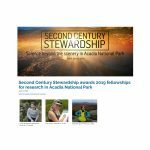 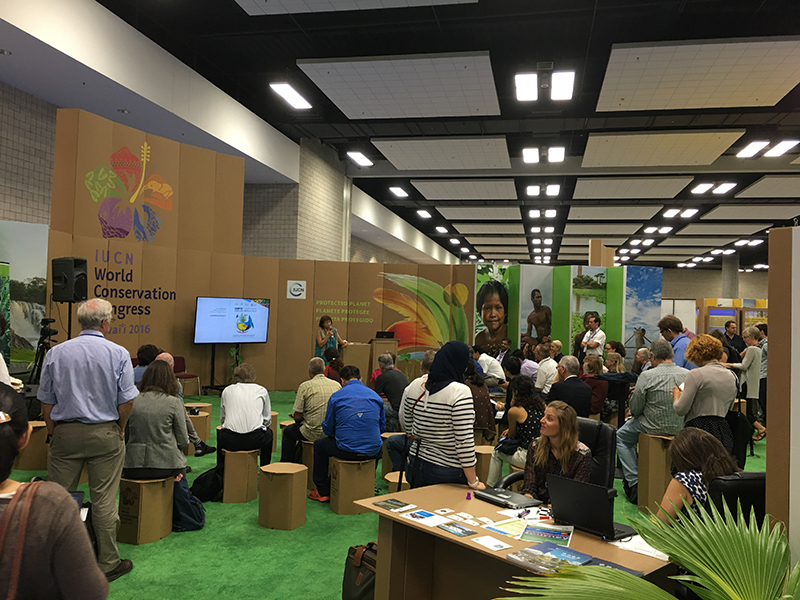 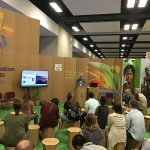 My presentation included announcement of the Second Century Stewardship collaboration to expand the engagement of science IN and FOR national parks. 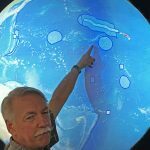 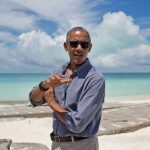 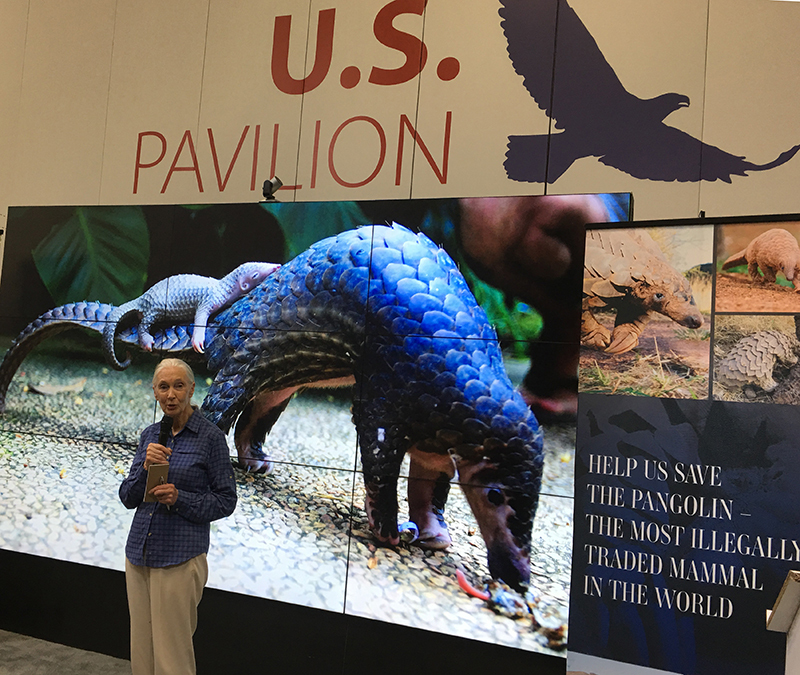 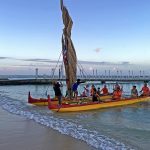 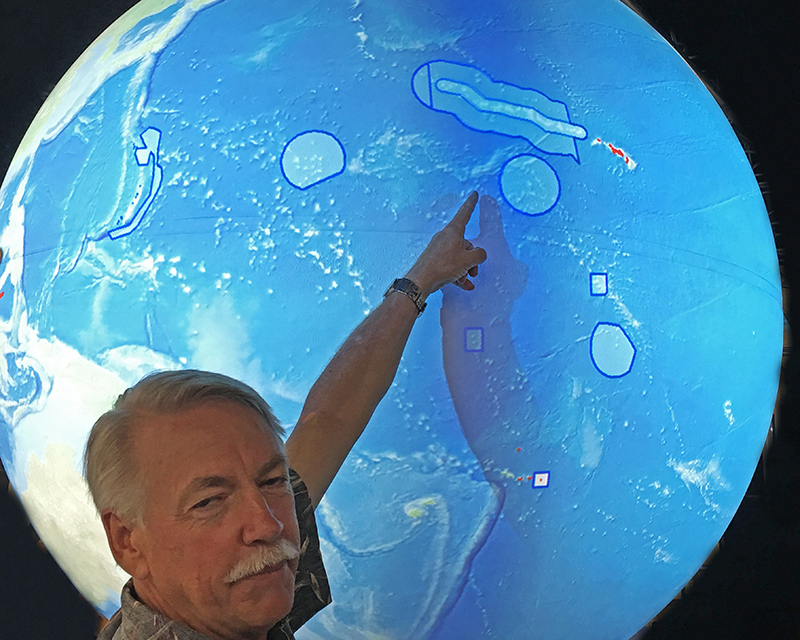 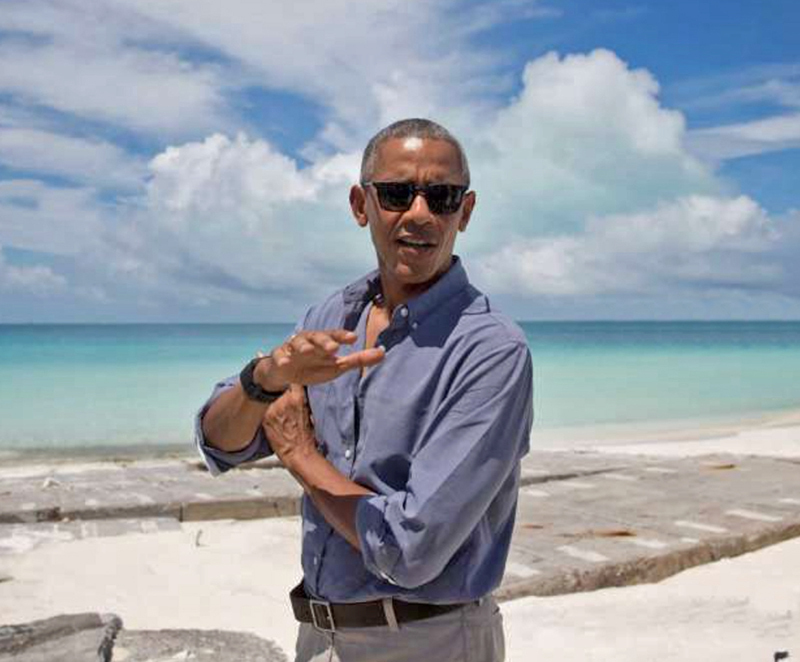 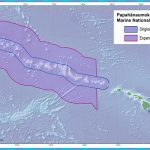 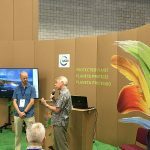 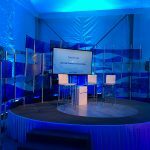 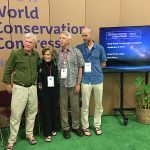 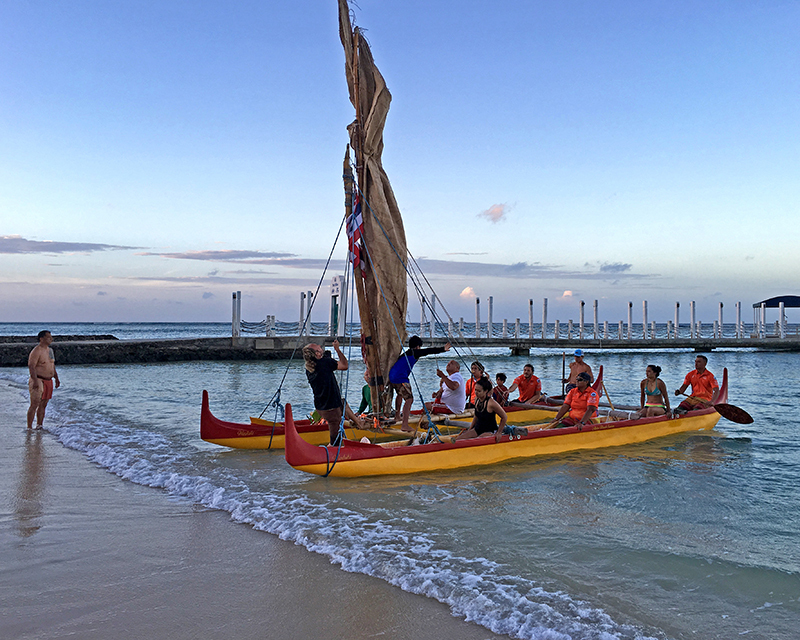 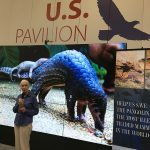 A highlight of the congress was President Obama’s announcement of a dramatic expansion of the Papahānaumokuākea Marine National Monument –in the Northern Hawaian Islands, around Midway atoll. 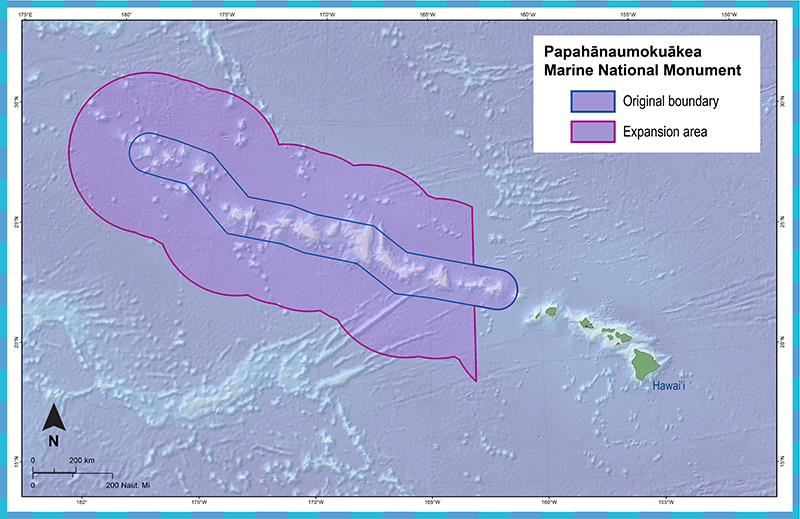 This is now the largest protected area in the world. 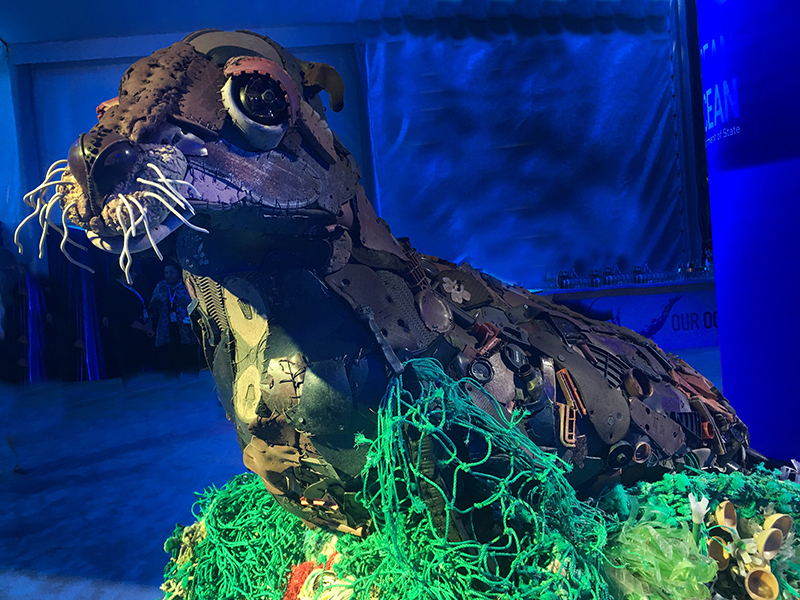 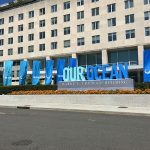 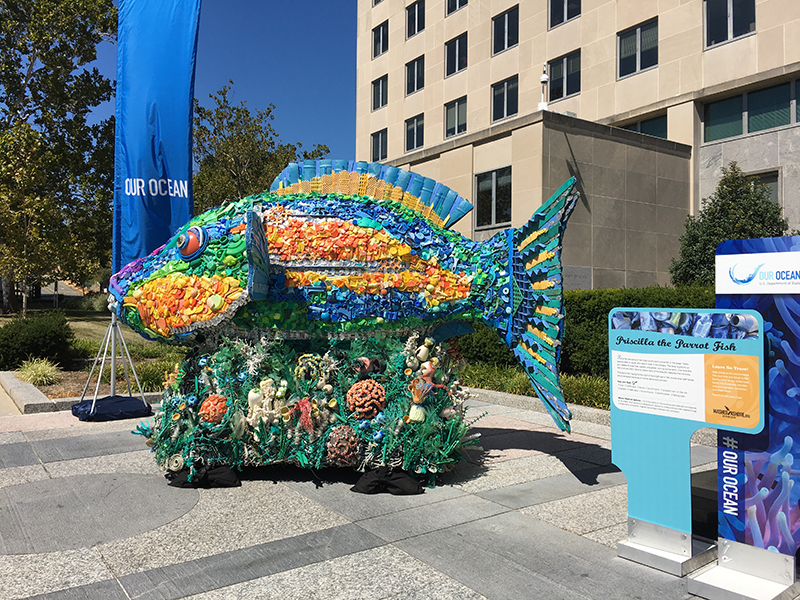 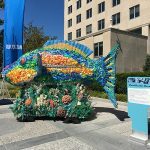 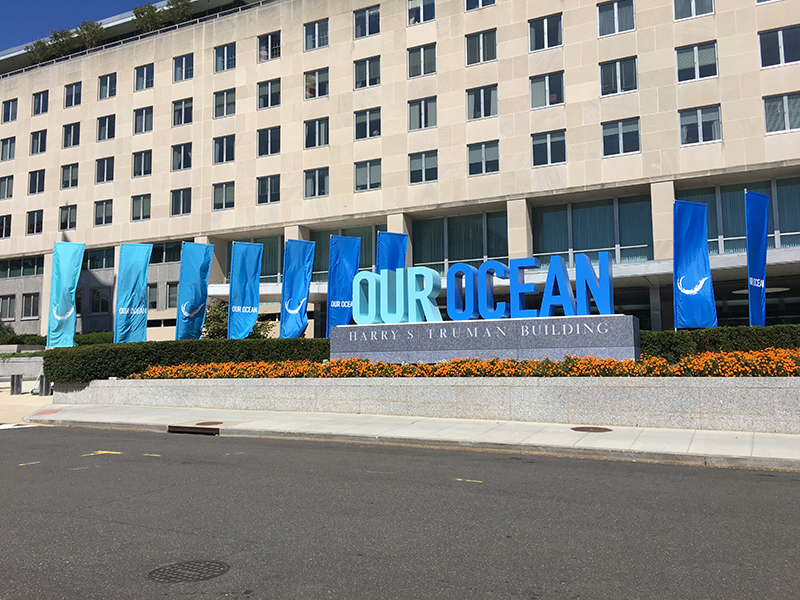 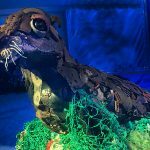 The following week I participated again in the third annual Our Ocean conference hosted by the US Department of State in Washington, D.C. to catalyze actions for global ocean protection. 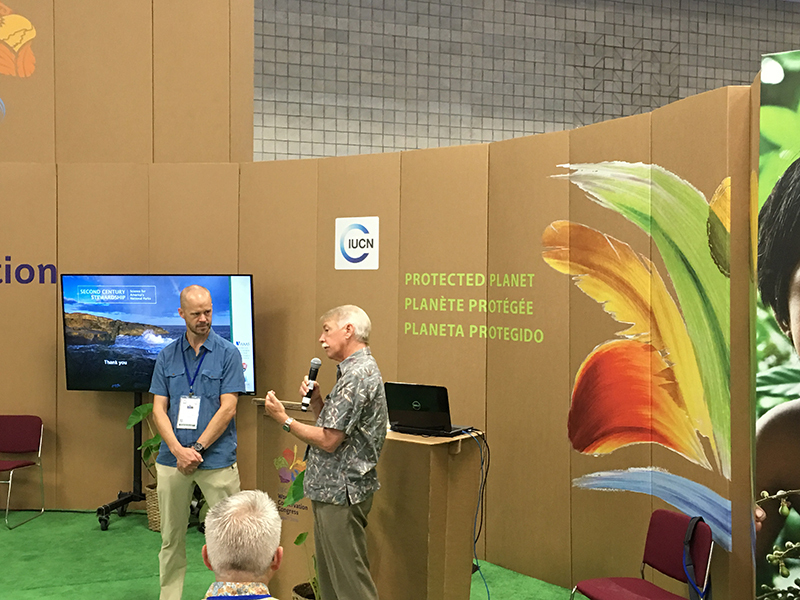 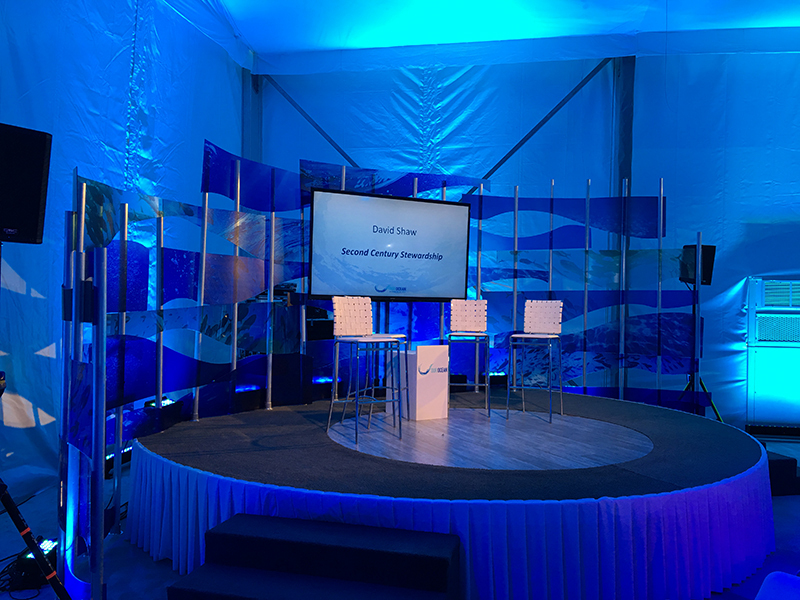 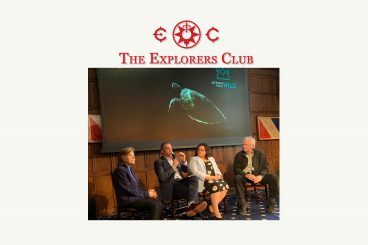 I was pleased to present Second Century Stewardship at the conference and a highlight of the event was designation of a second marine monument of the Obama administration. 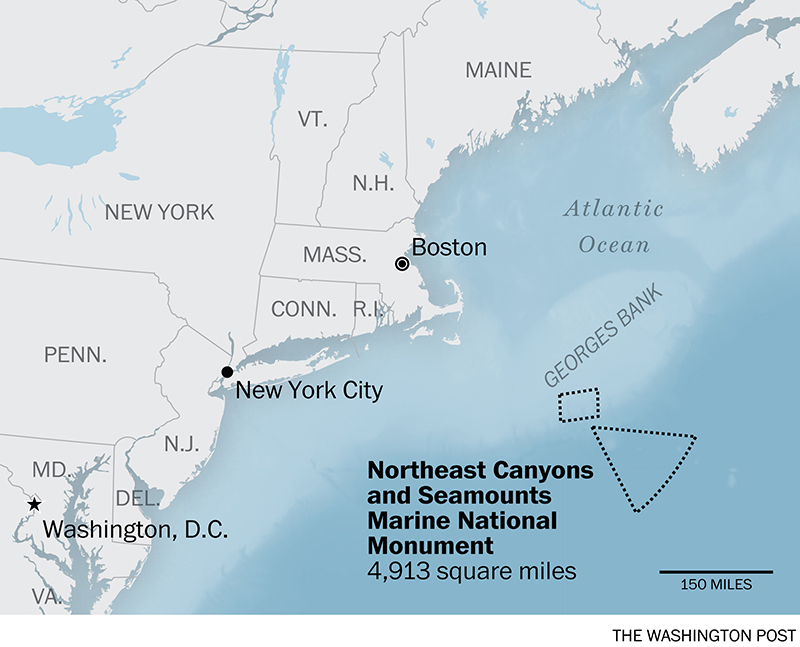 The newly designated ~5000 square mile monument in New England is the first ever marine monument on the US East Coast. 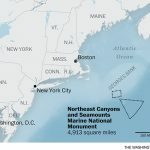 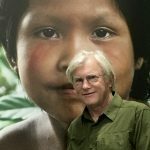 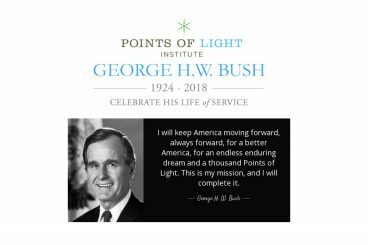 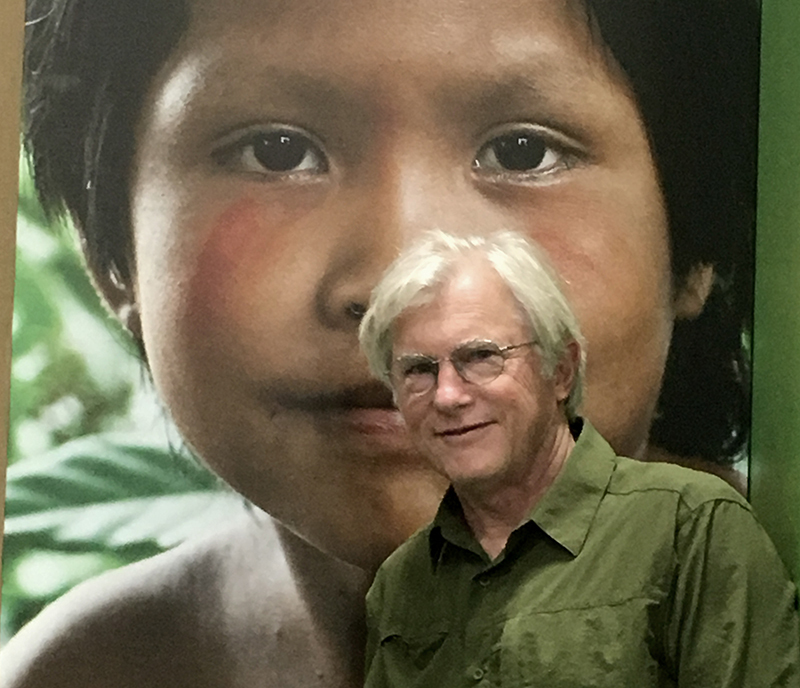 It was gratifying to participate in advocacy for this and other protected areas during my term as a director of the US National Park Foundation. 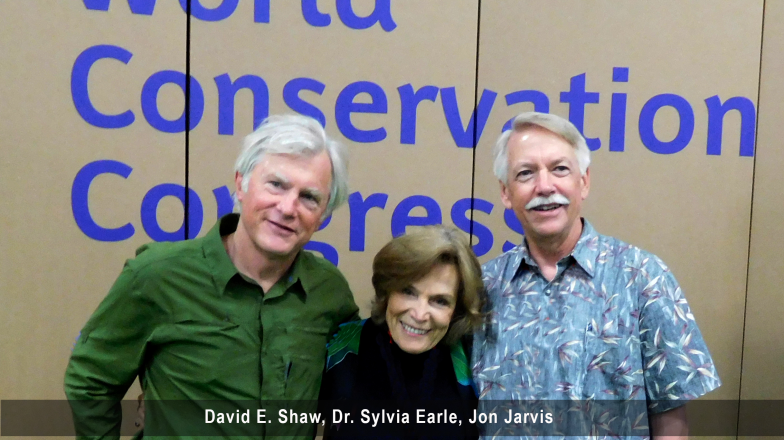 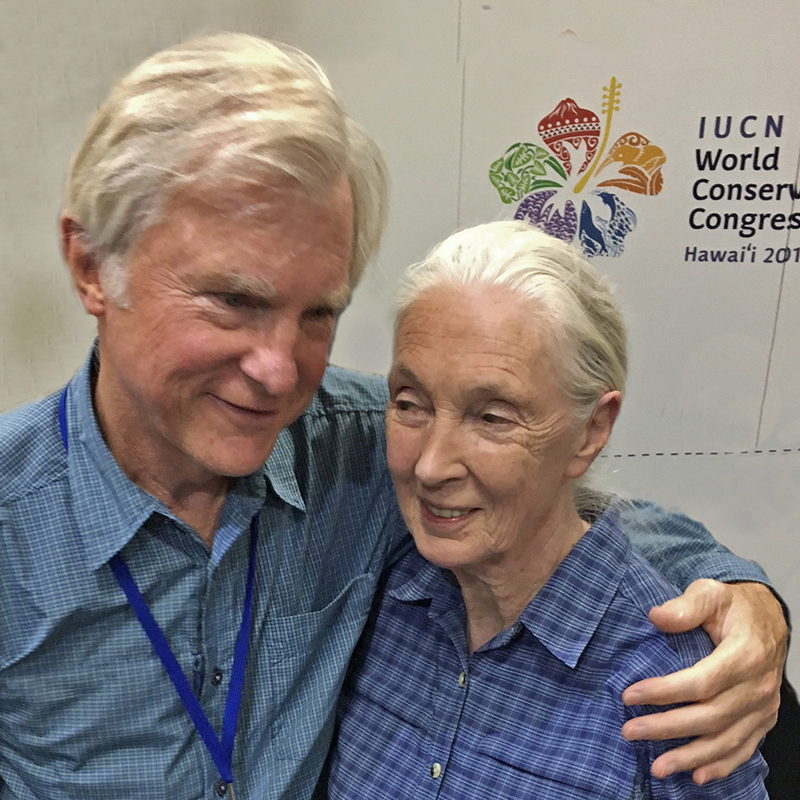 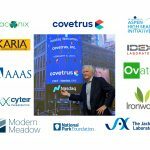 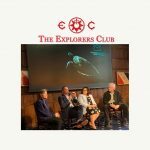 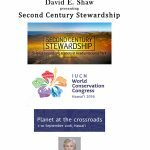 Important Conservation Conferences 2016 from David Shaw on Vimeo. 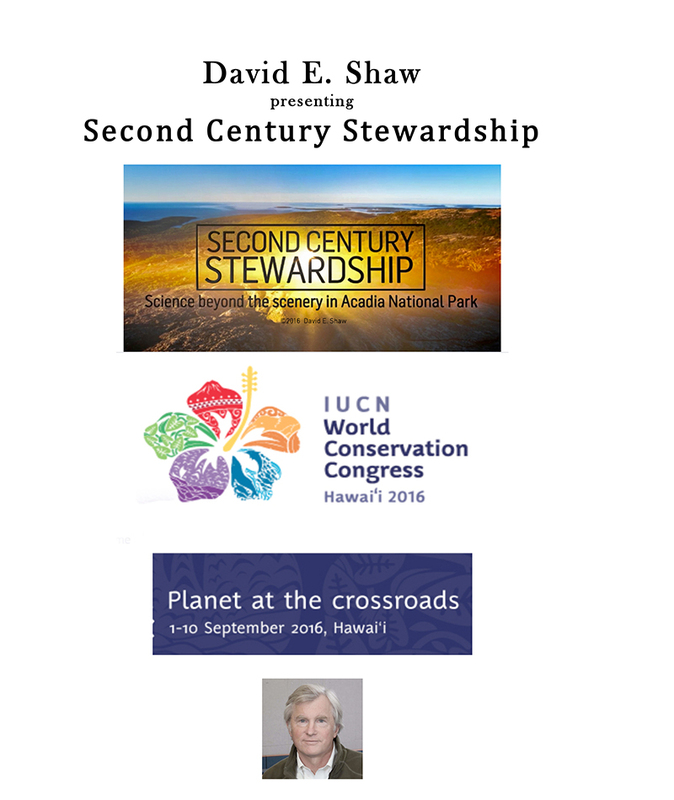 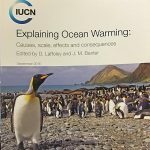 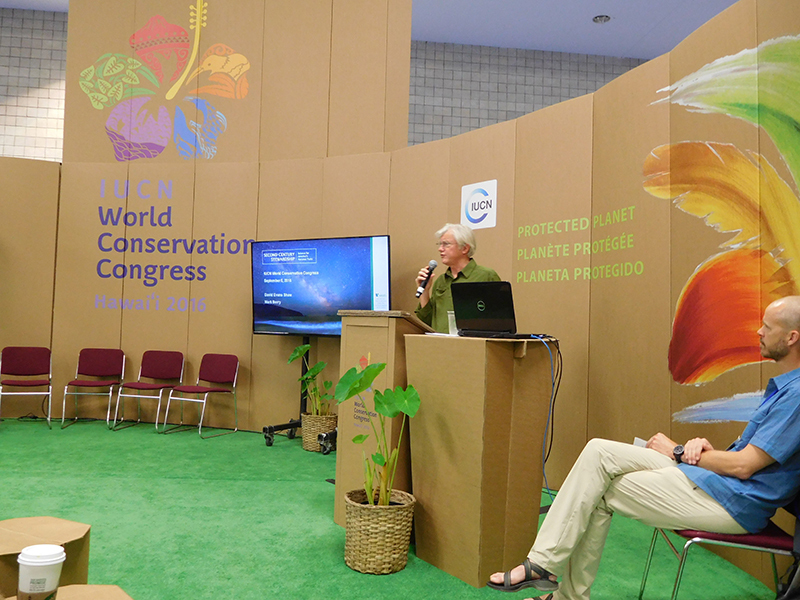 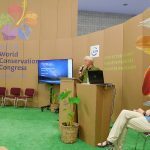 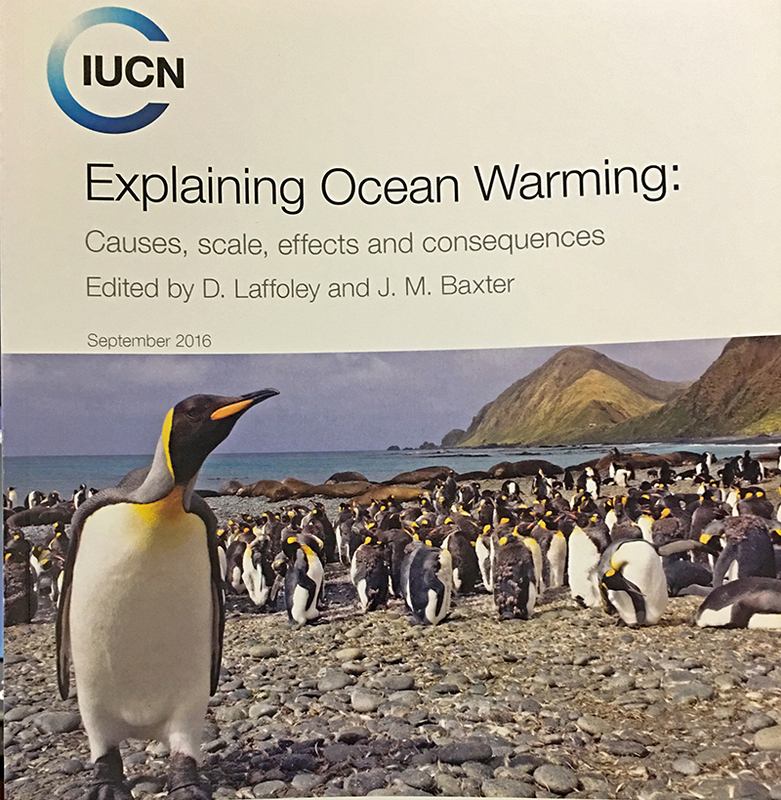 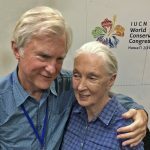 Second Century Stewardship – IUCN presentation version from David Shaw on Vimeo.